Just wanted to wish everyone a happy Thanksgiving. There is so much We have to be Thankful for. 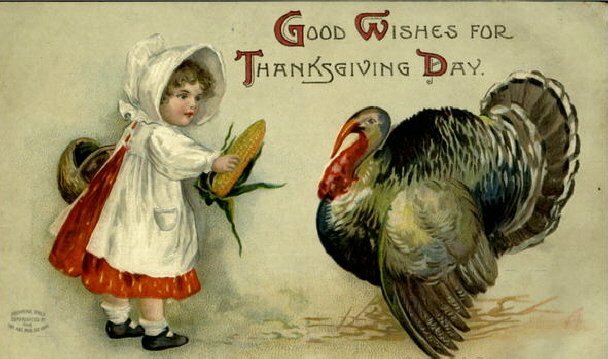 I am thankful for my family,our health, and our overabundance that we take for granted in this country. I am also thankful for our Savior as we enter into this holiday season that we celebrate in so many different ways. Have a blessed day as you share it with family and friends. 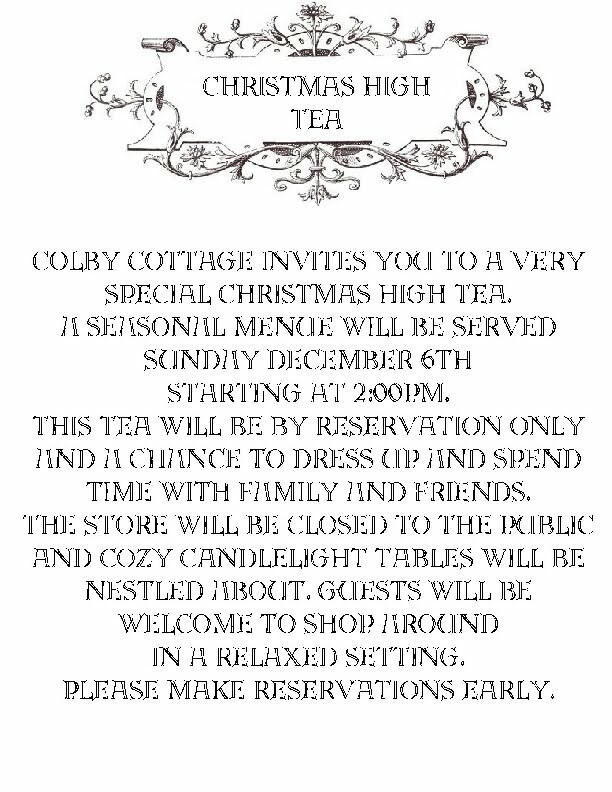 We are offering a very special Christmas Tea. This will be held Sunday December 6th, starting at 2:00 pm. The store will be closed to the public that day and tables will be nestled in throughout the store. There will be a special seasonal menu and candle light settings. Please make your reservation early as seating will be limited to the amount we can gracefully entertain. 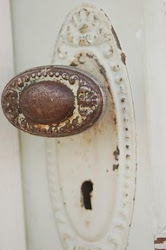 The guests are welcome to linger and shop while visiting. 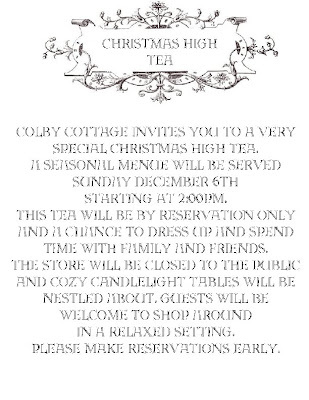 price for the tea will be 18.50 per person. Call 541-688-3900 for reservations.